India-born Anantha Chandrakasan an academician at the renowned Massachusetts Institute of Technology is now the Dean of the MIT engineering school. 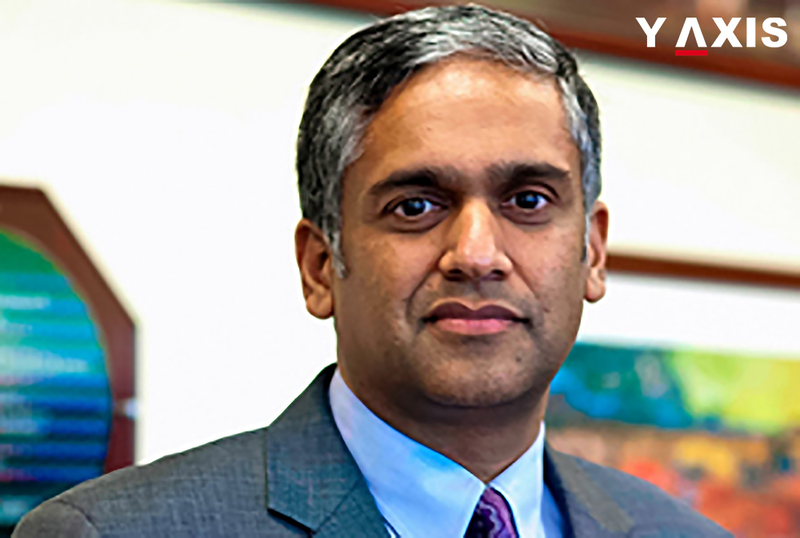 The Head of the Department of Computer Science and Electrical Engineering Anantha Chandrakasan is also the Vannevar Bush Professor and has been named as the Dean of the MIT engineering school. The statement from MIT read that Chandrakasan succeeds Ian Waitz who will now be the Vice Chancellor of the Massachusetts Institute of Technology, as quoted by the Times of India. Anantha Chandrakasan the India-born academician hails from Chennai and earlier was the Head of the largest academic department of the Massachusetts Institute of Technology. In this capacity, he led several initiatives that opened prospects for students, Ph.D. holders, and staff members to explore entrepreneurial projects and conduct research. Rafael Reif the President of Massachusetts Institute of Technology said that he is sure that Chandrakasan would lead the MIT engineering school to keep up and enhance its leadership position. Provost Martin Schmidt in an email described Chandrakasan as an innovative leader and people-centered person. Ever since the India-born academician joined the MIT faculty in 1994, he has been producing a large body of research centered on enhancing the energy efficiency of electronic circuits. Chandrakasan launched several initiatives on behalf of the students of the department as the Head of the Department of Computer Science and Electrical Engineering said the statement of the MIT. Chandrakasan said that enhancing the experience of the students and Ph.D. holders is what he enjoys the most in the administrative job. He added that he intends to create thrilling prospects for students whether be it research, or entrepreneurship, or maker activities.